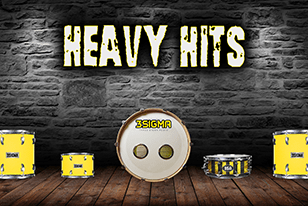 3 Sigma Audio proudly presents the 3SA Superior Drummer Collection. Breathe new life into your music with these mix ready drums. Each pack contains 20 presets optimized for Vintage, Modern, and Special FX tones. 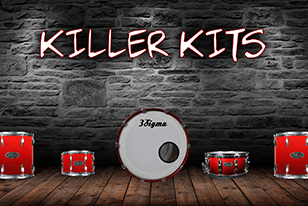 Available for Superior Drummer 3, the 3 Sigma Audio Superior Drummer Collection gives you world class drum mixes with a single click.